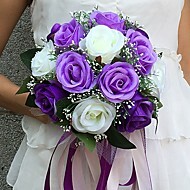 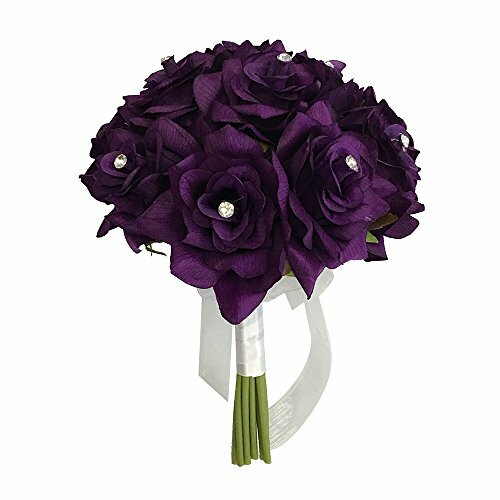 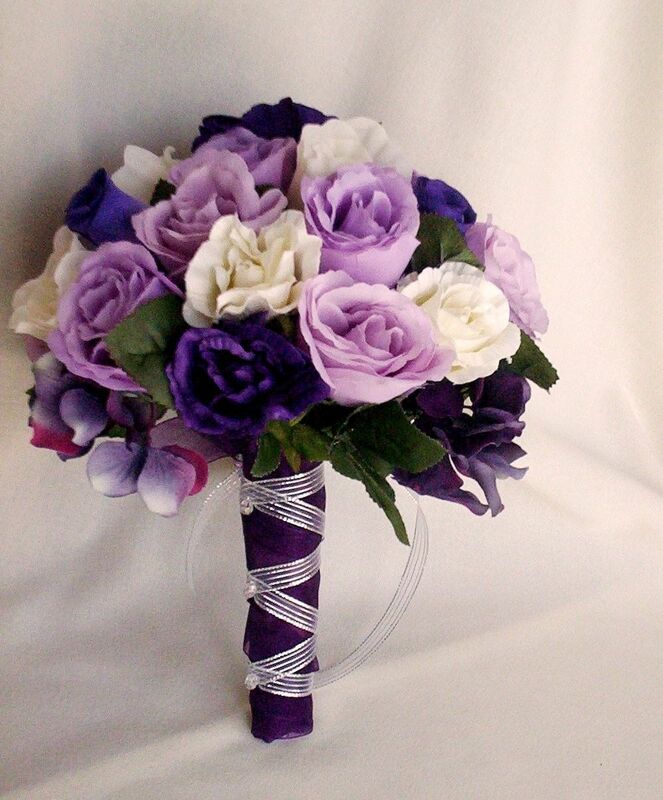 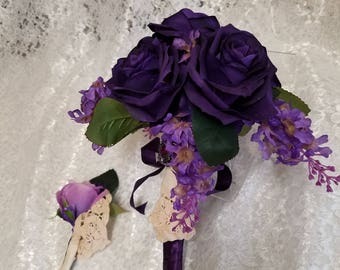 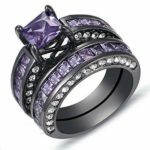 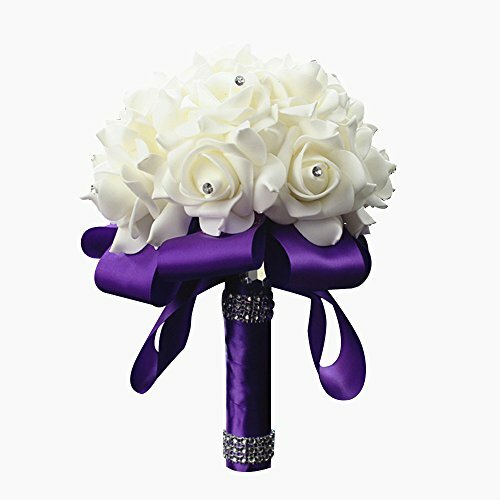 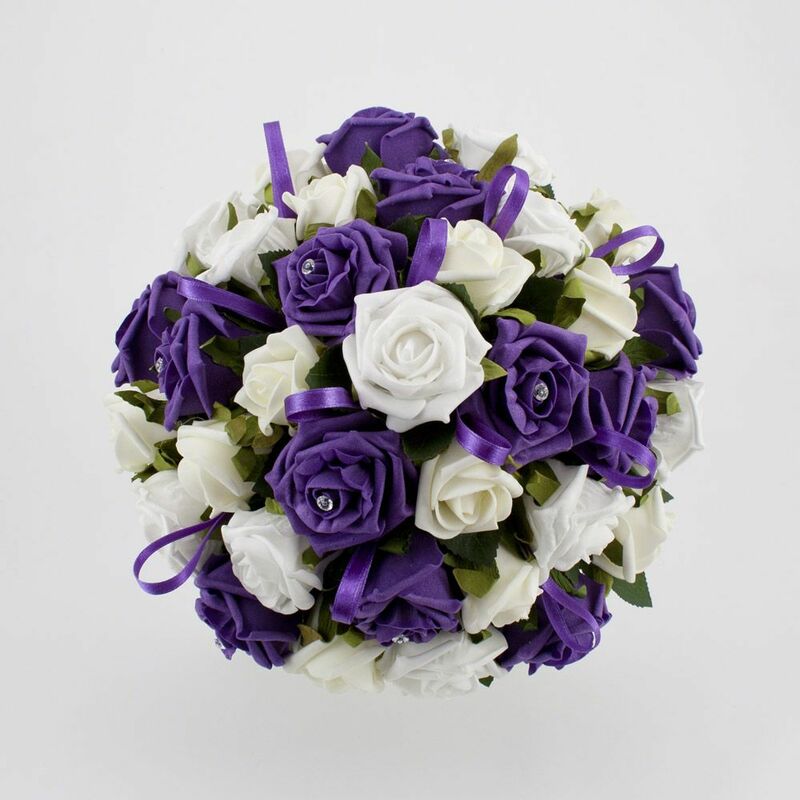 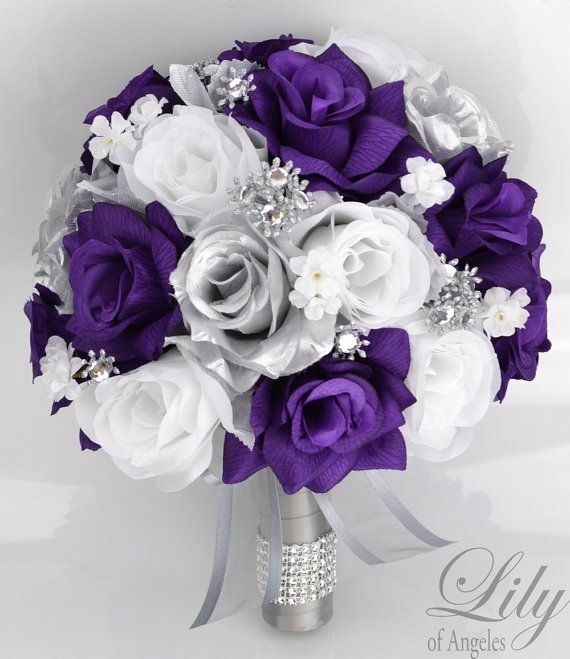 Browse purple bouquet options in various styles and blooms. 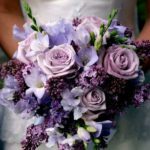 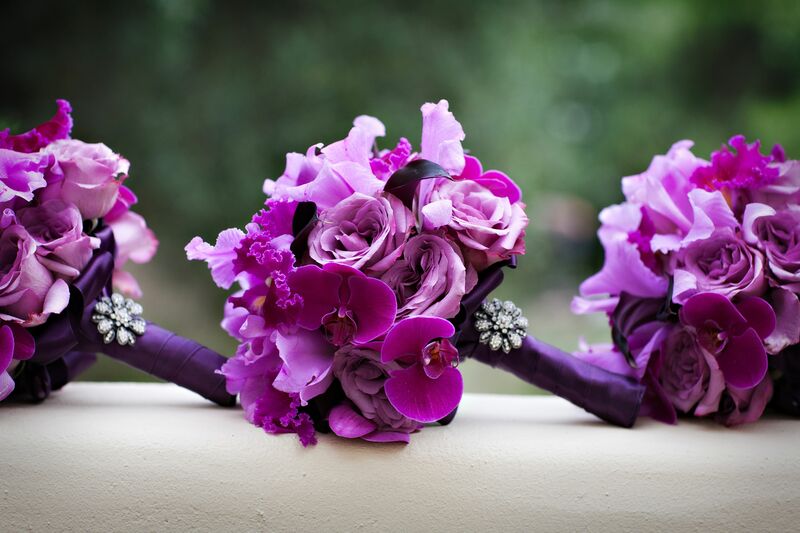 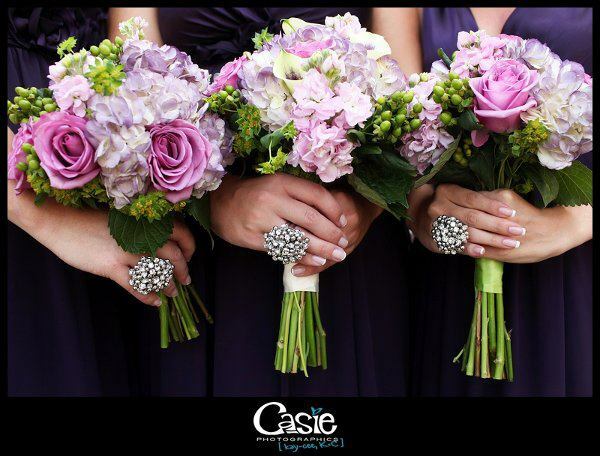 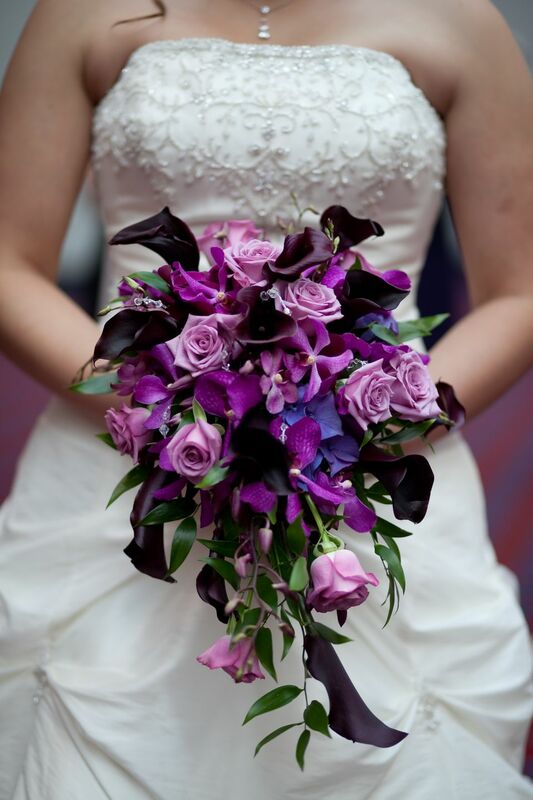 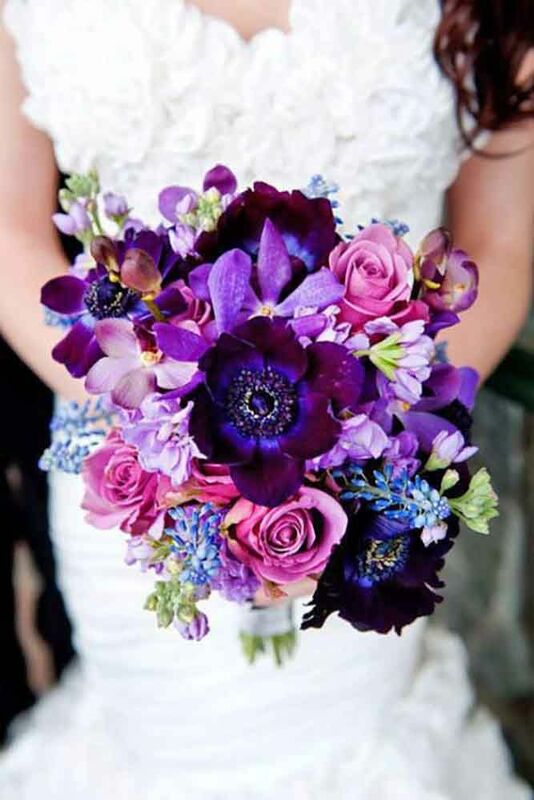 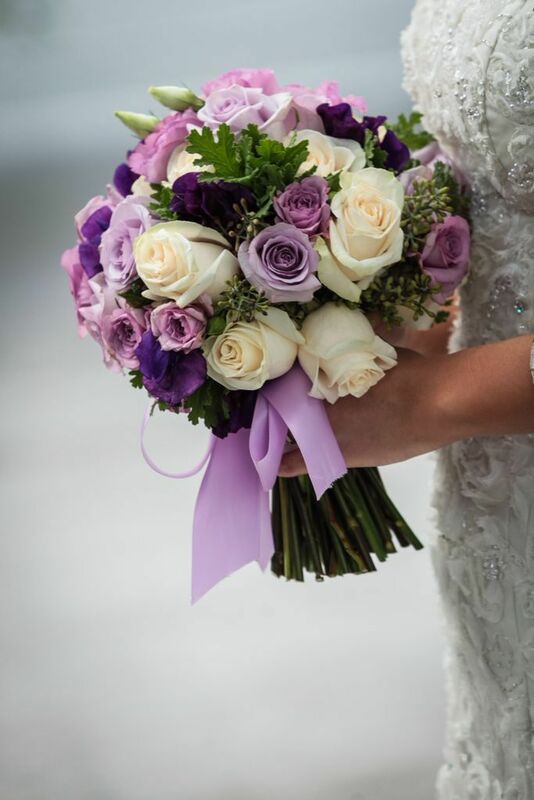 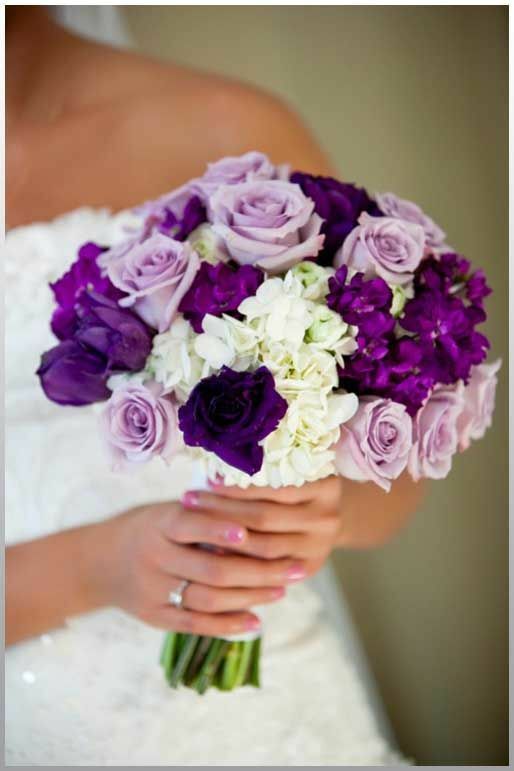 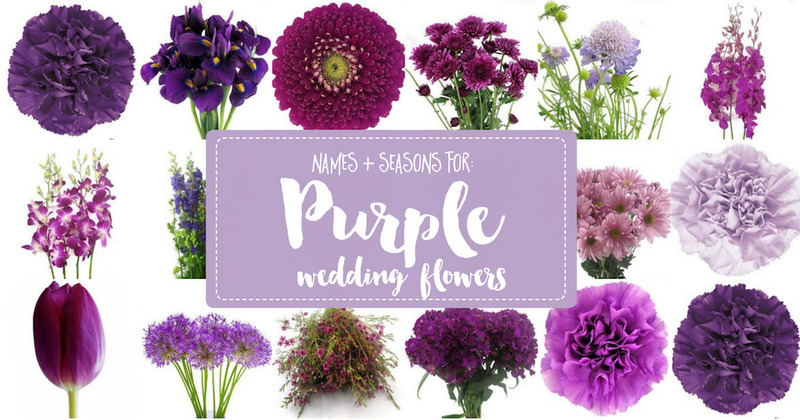 Purple wedding bouquets are coming in hot this season with their pretty and bold details. 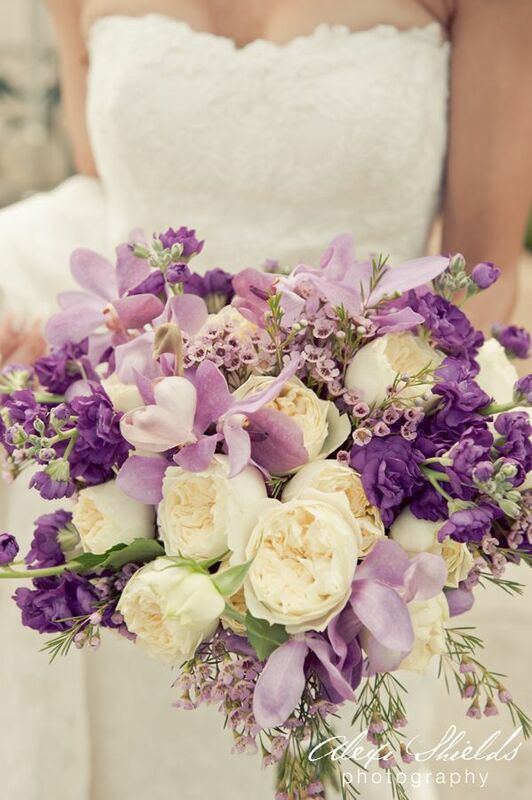 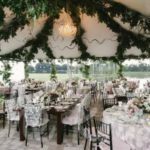 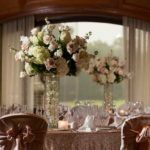 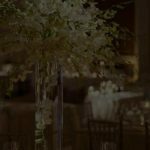 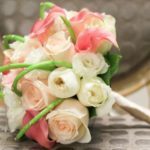 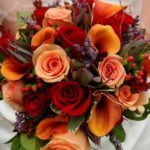 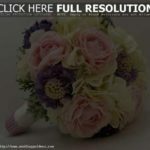 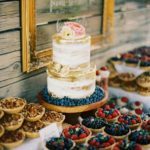 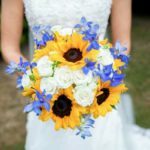 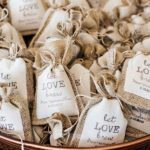 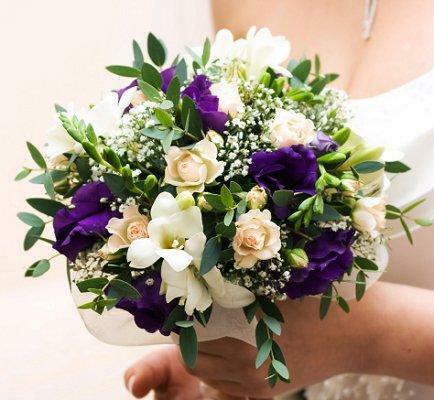 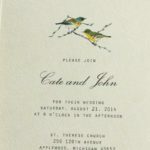 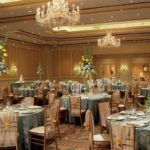 Check out these wedding bouquets to be inspired.